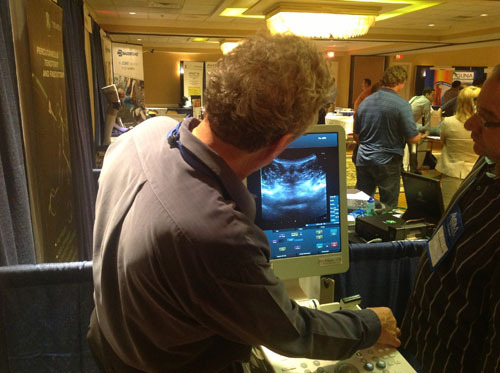 Health News are post graduate education courses attended by Dr. Arnold focusing on injection therapies and natural healing. 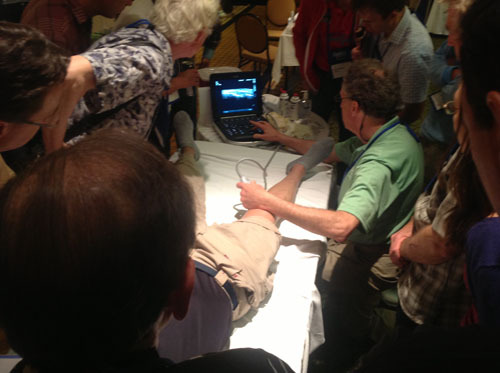 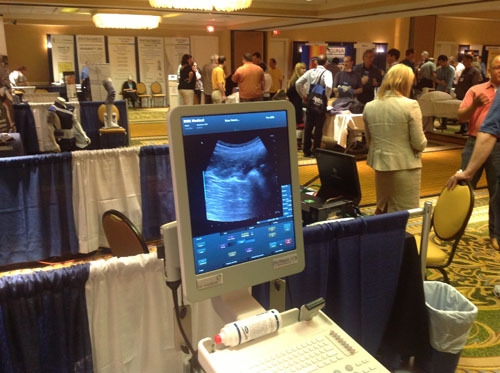 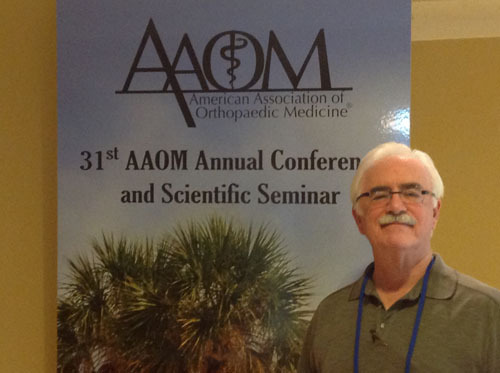 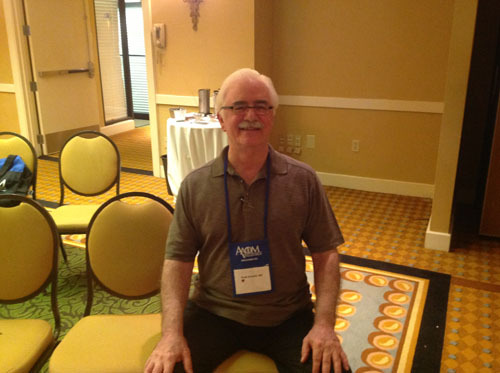 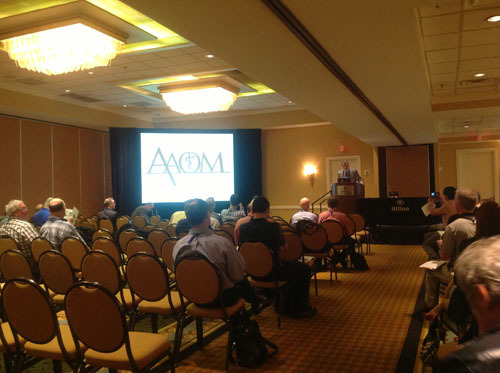 With doctors from all over the world in attendance, Dr. Arnold attended the 31st American Association Orthopedic Medicine (AAOM) Annual Conference in Clearwater, Florida April 9-12, 2014. 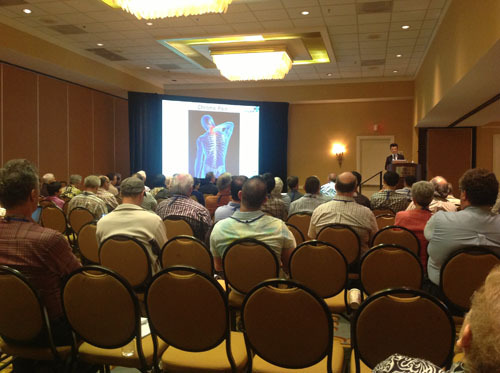 The title of the conference was Sports, Spine, and Beyond: Latest Advances in Regenerative Orthopedic Medicine. 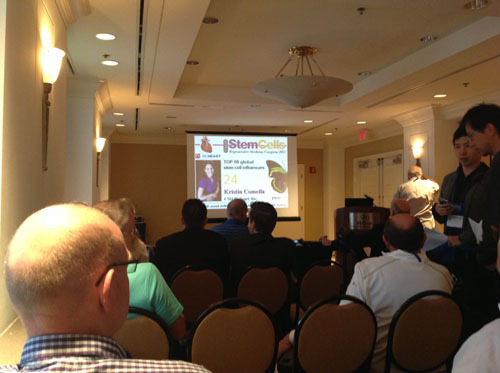 Dr. Arnold attended a workshop at the conference on Wednesday, April 9, 2014: Clinical Applications of Regenerative Medicine. 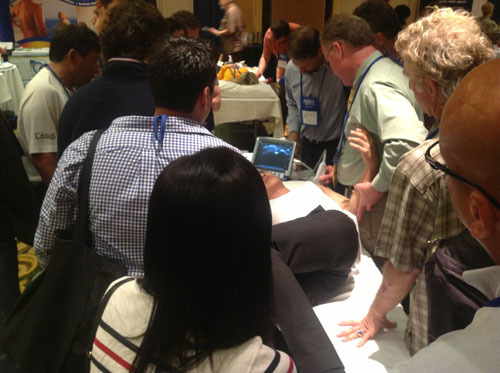 Topics presented included Prolozone, Neural Therapy, Prolotherapy, and PRP.